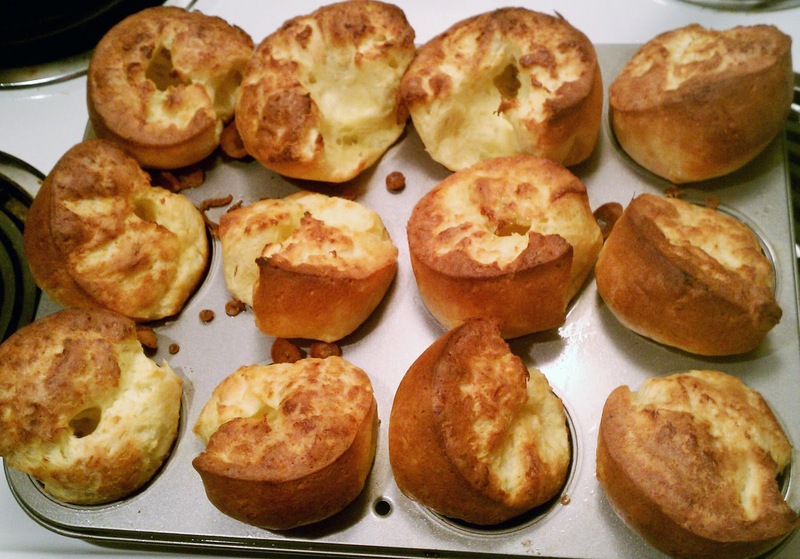 Let us share a moment of silence for one of my favorite, easy dinner additions: popovers. This week is the first week in my new self-narrated challenge of taking better care of me. 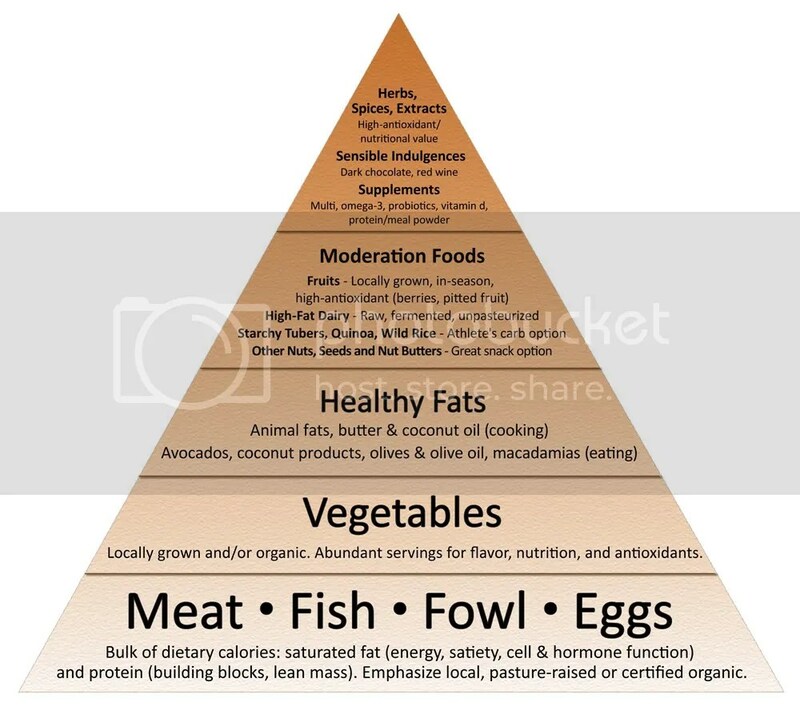 Part of it was based on evidence supporting the possibility that I may be allergic to most gluten and bread products, but also my curiosity in the Primal Blueprint lifestyle. If you aren’t familiar with the name, don’t worry, most aren’t. I’ve been getting most of my information from sites like Mark’s Daily Apple which is a great resource. So in honor of all the pastas and breads I love dearly (but seem to be hurting me!) I am sharing with you my FAVORITE pop overs recipe. I actually got this recipe from RealSimple.com and honestly didn’t find anything I wanted or needed to change. Directions1. Heat oven to 400° F. Brush the cups of a 12-cup nonstick muffin tin with butter. 2. In a large bowl, whisk together the flour, milk, eggs, butter, and salt until only a few lumps remain (do not overmix). 3. Divide the batter among the prepared muffin cups and bake until puffed and a deep golden brown, 30 to 35 minutes. 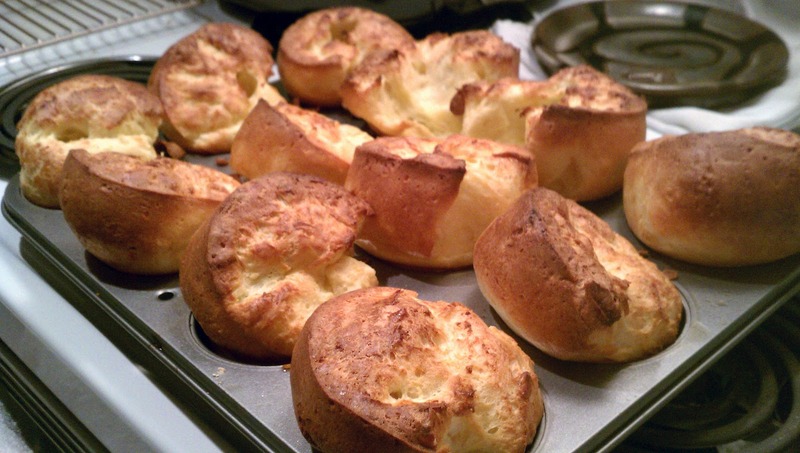 (Do not open oven door before 30 minutes or the popovers will collapse. Remove 1 popover to check that the underside is browned.) Serve immediately. And look what one batch produces! If you aren’t familiar with pop overs, they are nice puffy little breads. Very light and airy, and hallow in the inside. It is not uncommon for them to get stuffed with random dips, sauces, butter and food in my house. They are great with almost any meal. And, incredibly easy to bake. 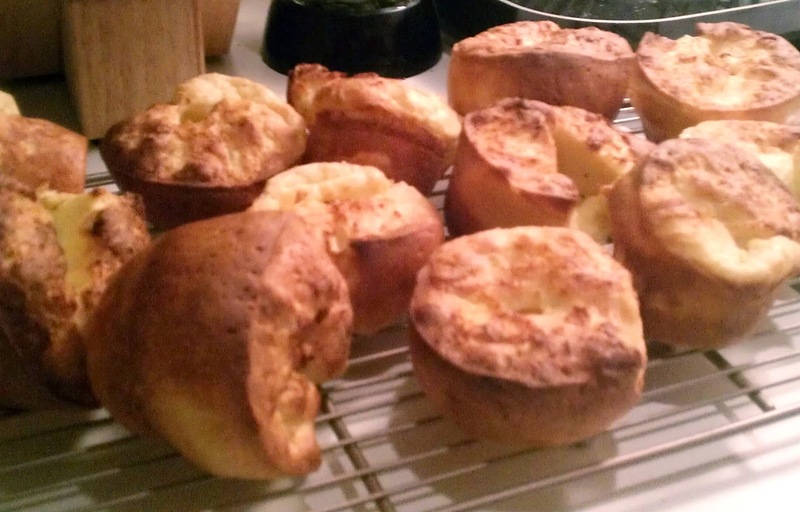 I will solemnly miss eating you, delicious and ridiculously easy popovers! Don't worry. There are lots of good gluten free pastas now. I like the Ancient Harvest Quinoa kind best. Also the magazine "Living Without" is a great resource for gluten free bread recipes. I have a holiday issue with a pop over recipe. Oh that is good to know! I'll have to try a gluten free version soon 🙂 I've heard good things about the veggie based pastas now, have you tried those?